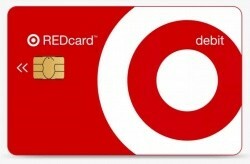 This week only, Target is offering $30 off a future $100 purchase when you are approved for a new Target REDcard debit or credit card. This offer ends September 22nd and you'll have until October 31st to use your $30 off $100 coupon. There are exclusions to what the coupon can be used for. As always, you'll get free shipping on all orders and an extra 5% off with a Target REDcard, so it's a great card to have. 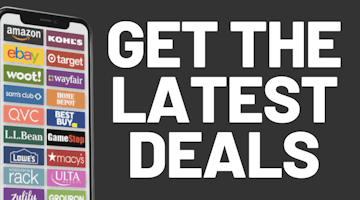 REDcard cardholders also get early access to select Black Friday deals.